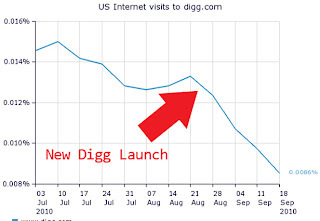 Do you guys remember Digg.com? Even though not as big in the Middle East, in its heyday it was an internet startup king that redefined the way we experience and share content. 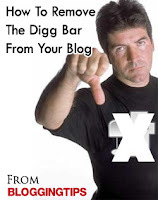 Then the ‘Digg’ button came into play and if you got enough Diggs you would make it to the homepage and then your website would get traffic by the bucketload. At one point in time google offered $200million to buy it. Just this week it was announced that the company was sold for $0.5million! That’s 0.25% of its top value! In later news it was revealed that the company was actually split into 3 and while one of the companies went for $0.5m, the other 2 amounted to $16m. Of course that’s a lot of money for mere mortals like me but that’s still 8% of their Google valuation. So what happened and can we all learn something from this? The Digg Tool Bar seemed like a good idea at first (to Digg that is!) 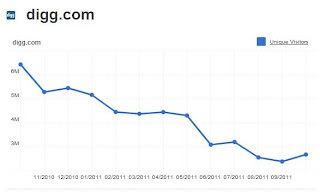 as it ensured that users who left their site would return by putting a small tool bar at the top of pages users visited through their platform. Users could vote the stories up or down. Good idea? NOT. People found this to be intruding on their experience and a bit invasive. As a result, a lot of people began to leave. Others found work arounds. 2- Then to further boost revenue, they introduced advertising. Those appeared on the front page in the middle of the user generated content. 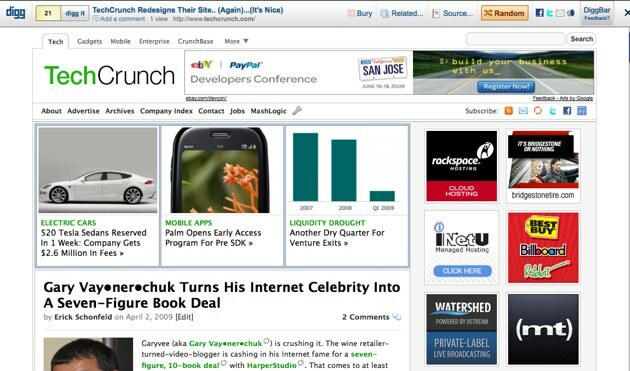 Even though these ads were clearly marked as such, they did not go well with users and again Digg lost more users. So why did Digg fail? 3- Too Little Too Late: Eventually management tried to restore the winning philosophy and some of the features that had made them popular but they did it too slowly and when it was too late. 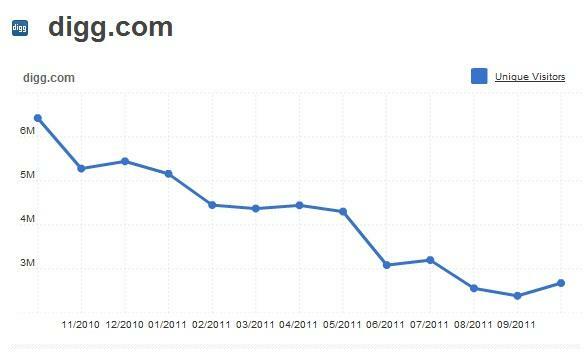 By that time Reddit.com’s traffic had already surpassed Digg and the momentum was just too strong to contain.